Well, it’s still a pretty good description. 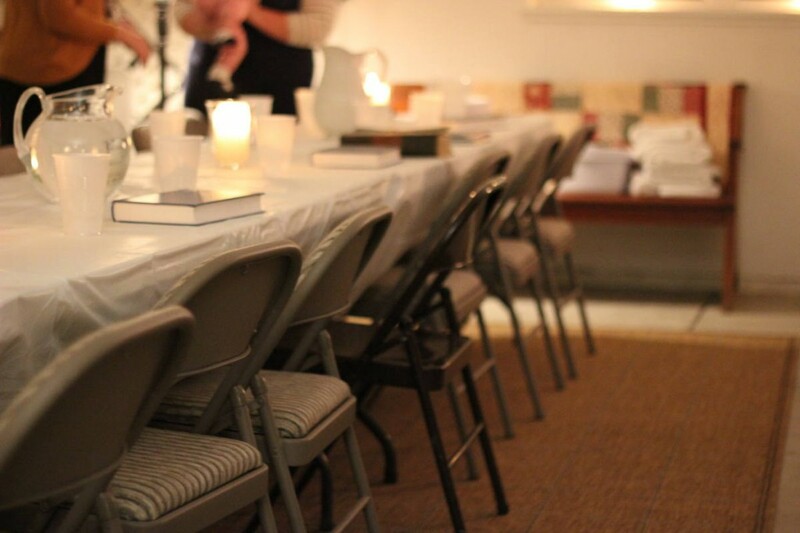 Last night we surrounded the tables, enjoyed a meal together, washed one-another’s feet, and shared in the communion of bread and cup. It is still a blessing, every time.